"Synergy" is ultra-correct, square and attractive in his design with top EPD percentile ranks in nearly all traits! 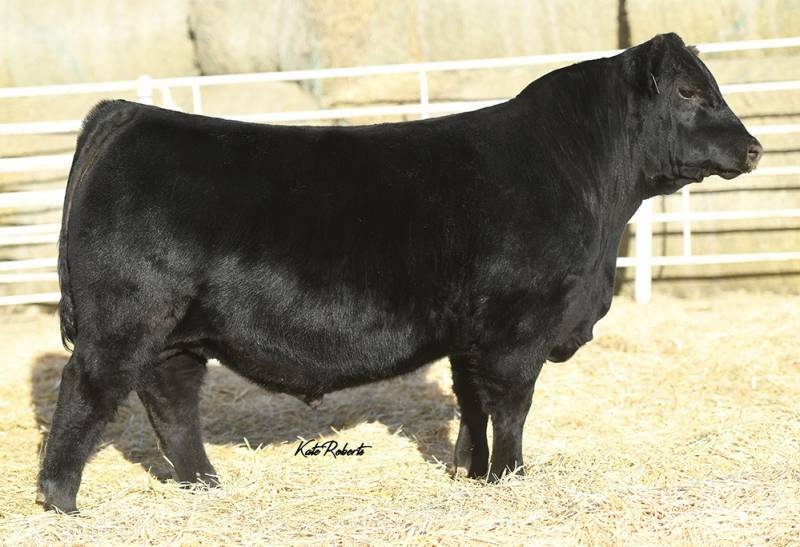 Go ahead and work an EPD sort on the 2018 Krebs Ranch high selling calving ease bull, "Synergy"! He combines tremendous eye appeal with leading data! He posted a 115 Weaning Ratio and his dam has 2@88 BR, 2@109 WW. 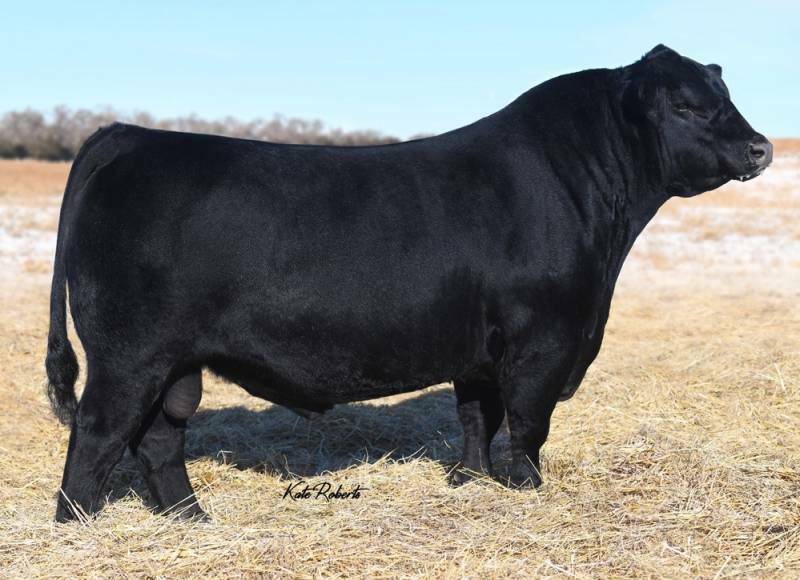 His outcross pedigree and sheer extraordinary build makes him a great option in "top-end" performance driven herds, the highly competitive "show-ring", and anyone desiring to make. better. cattle! 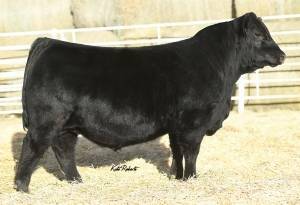 Popular 2017 American Royal Champion and NAILE Res Champion KR Casino is a paternal brother to "Synergy"